The February Virtual Tasting is tonight! 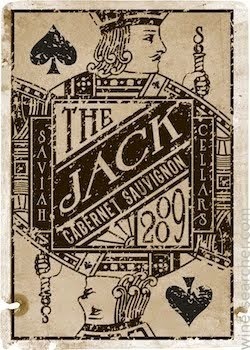 The wine is the Saviah Cellars 2012 The Jack Cabernet Sauvignon Columbia Valley. This wine retails for $18 and is widely available. The tasting will take place tonight, Thursday February 26th, from 7-8pm Pacific.